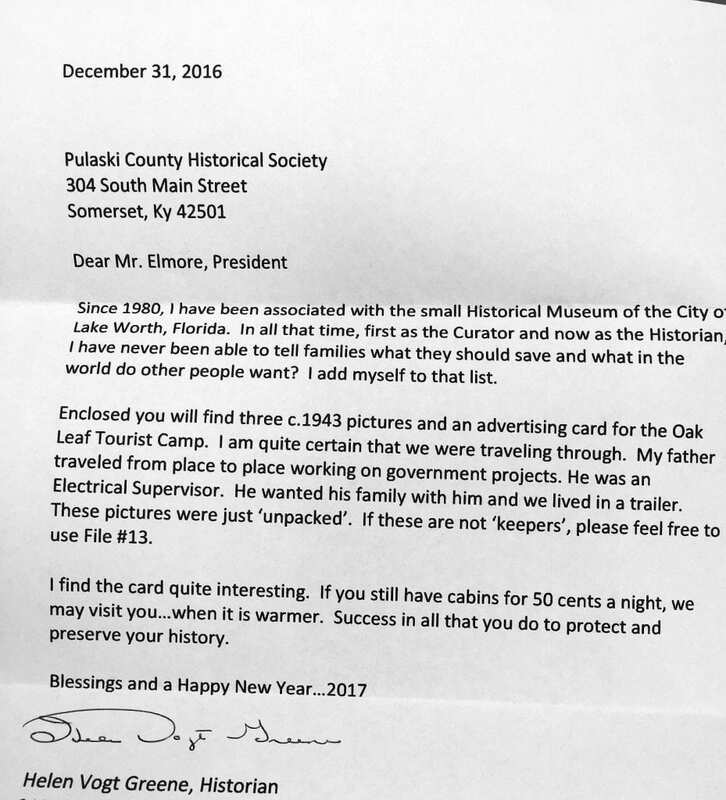 Gwen Smith Gershwin has contributed the photo archive of Sheridan Owens to the James Preservation Trust. Gwen is a 3rd great-granddaughter of Rev. Joseph Martin James & Rhoda May, through their daughter Mary Harriet James & her husband Daniel J. Owens. Sheridan Owens, born in 1883, was the last of ten children born to Mary Harriet James. Help is needed in identifying people in this image. 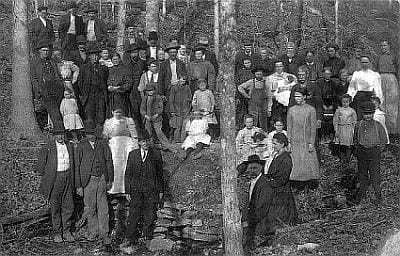 This is believed to be the congregation of the First Baptist Church, pictured at Sinking Creek in Somerset, Ky. sometime after 1900. 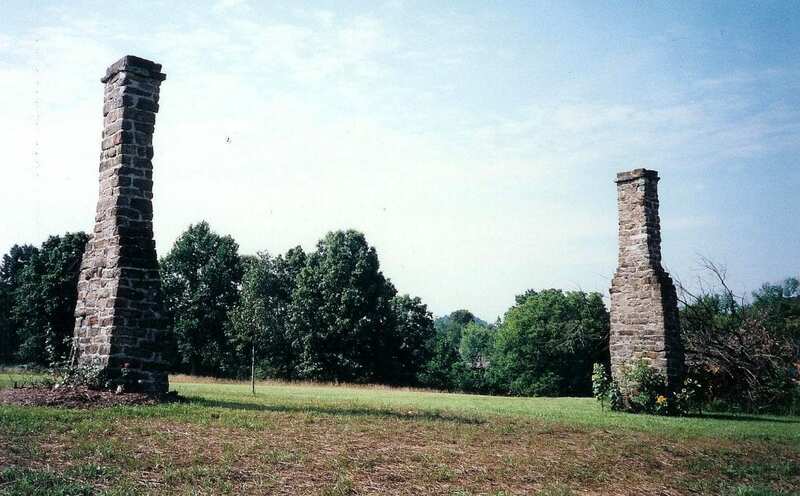 The church was organized in 1799, five months after Flat Lick Baptist Church was established. The Sinking Creek Church, as it was first called, was served by Revs. Joseph Martin James, Thomas Hansford, Steven Collier, & Martin Owens. In years to follow, the church was served by Revs. 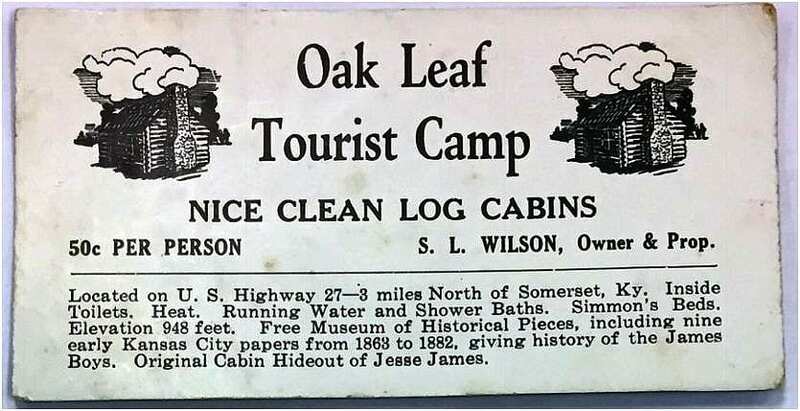 Daniel Buckner, John James, John M. Sallee, Thomas H. Coleman, William S. Taylor, Reuben Shadoan, Green Clay Smith, John R. James, & Virgil Maxey, among others. 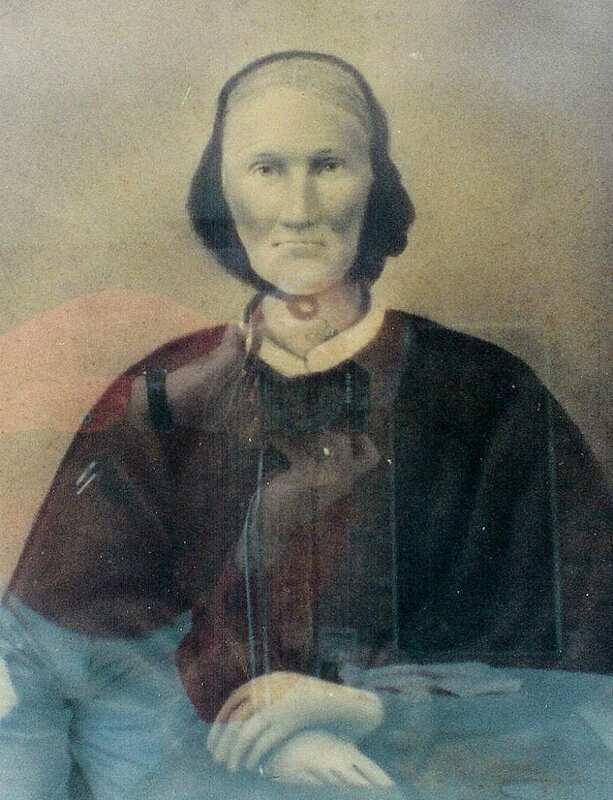 Henry F. Buckner, a son of Daniel Buckner, went to Texas around 1848, and later welcomed Cyrenius Waite James, and his son John James of Alvarado, to Texas, where John James taught and preached to the Choctaw. Revs. John R. James, who graduated Georgetown College with Frank James’ father, Rev. Robert Sallee James, later pastored the Baptist church in Paris, Lamar County, Texas, founded by famed Texas Ranger James Shelby “Sheb” Williams and his family. 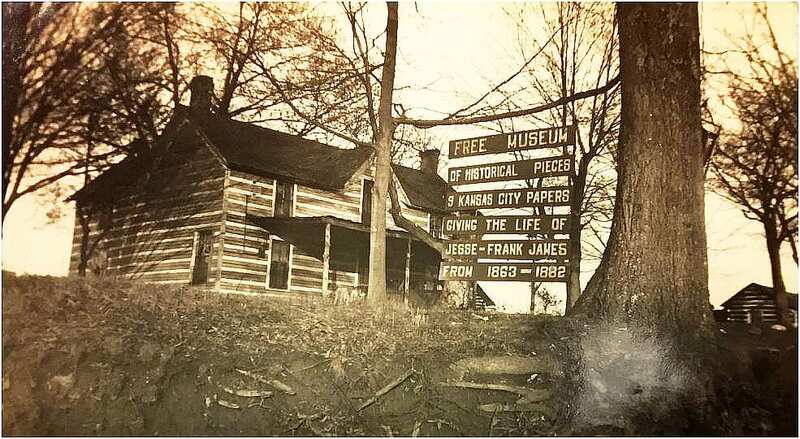 At the same time, Frank James lived in his retirement in Paris, working at the Williams family dry goods store. Rev. Virgil Maxey of the First Baptist Church of Somerset succeeded Rev. John R. James in Paris, Texas. 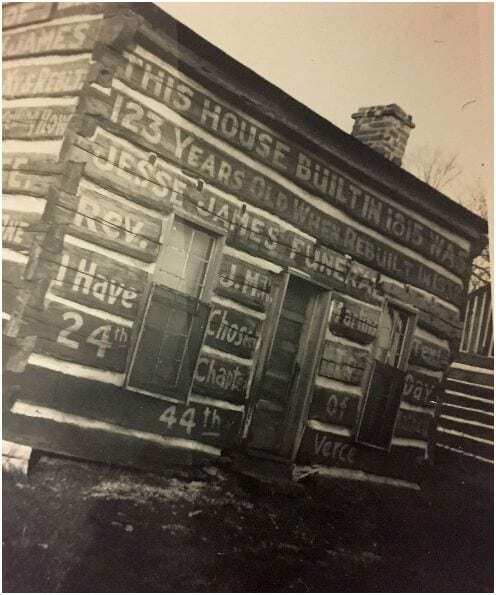 The Maxey family of Kentucky had married into the Williams family in Texas. 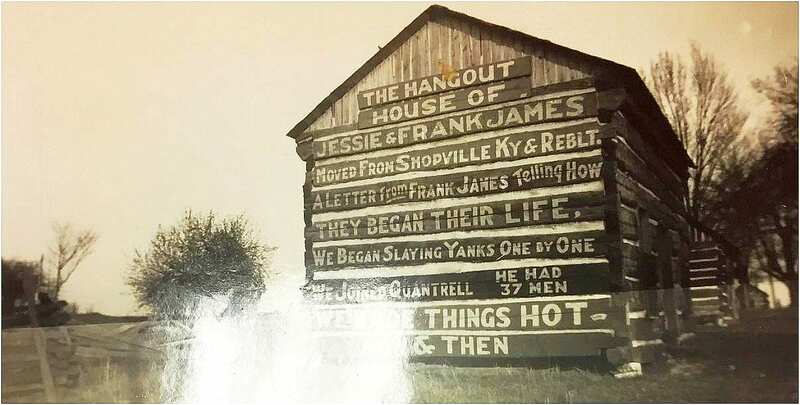 Mary Harriet James, a spouse Daniel J. Owens, are pictured right of the center tree at the top. Their son William Owens, with spouse Centenial Williams & their children, appear on the opposite side of the tree, second row from the top. Leaning against the tree at the far left is presumed to be another son of Daniel J. and Mary Harriet James Owens. Standing in the creek well, used for baptisms, are presumed to be the pastor and elders of the church. Any help with identifying others pictured in this image is greatly appreciated. 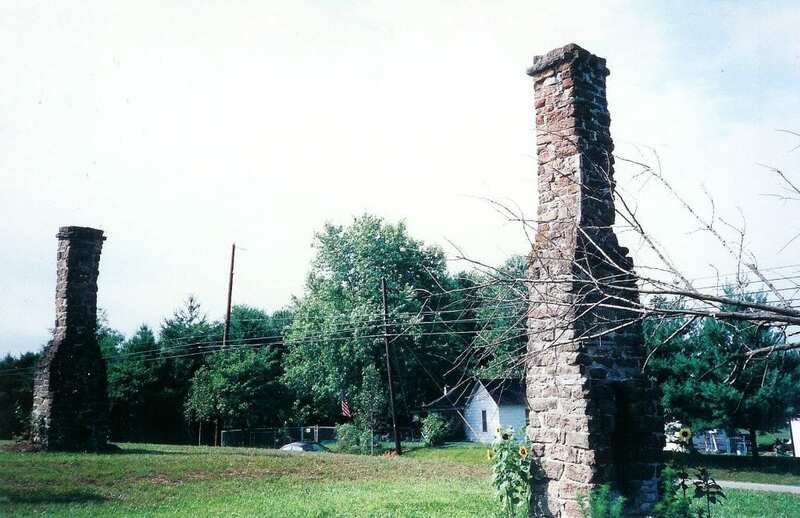 James D. Peterson – JD51P@aol.com – has provided these new images of the grave site of his great grandparents Mary Harriet James & Daniel J. Owens. 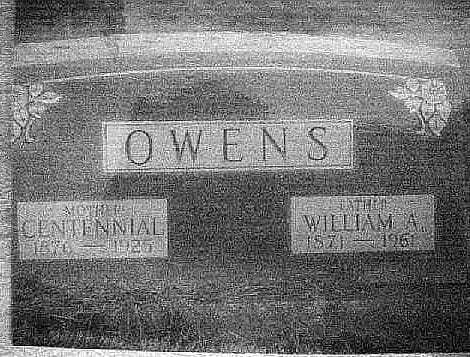 Another image of the tombstone of his grandparents William Andrew “Willie” Owens & Centennial Adkins. 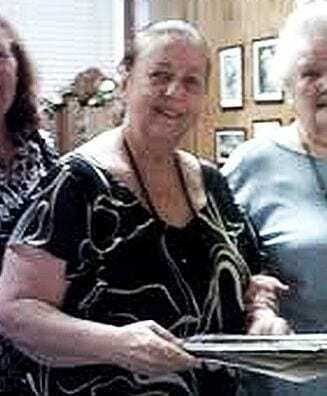 And a third image of his mother Mary Magdeline “Maggie” Owens, who was formerly mis-identified as Margaret Owens. 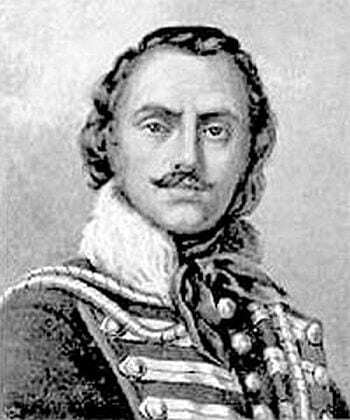 Also, please note his name is Peterson, and not Patterson. 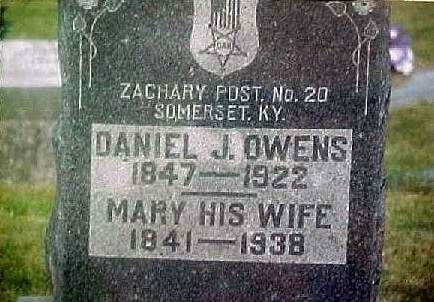 Tombstone of Mary Harriet James & spouse Daniel J. Owens. Brush Cemetery; Decatur, Macon Co. IL. 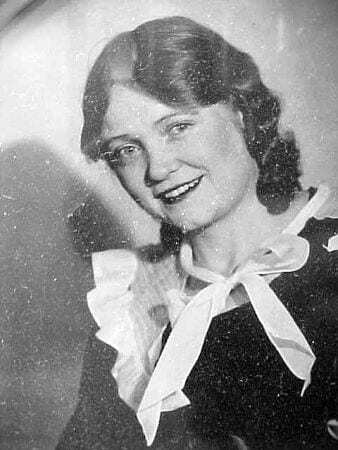 Mary Madgdeline "Maggie" Owens Peterson (1902-1988). 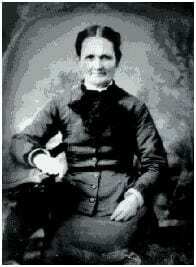 Granddaughter of Mary Harriet James & Daniel J. Owens.